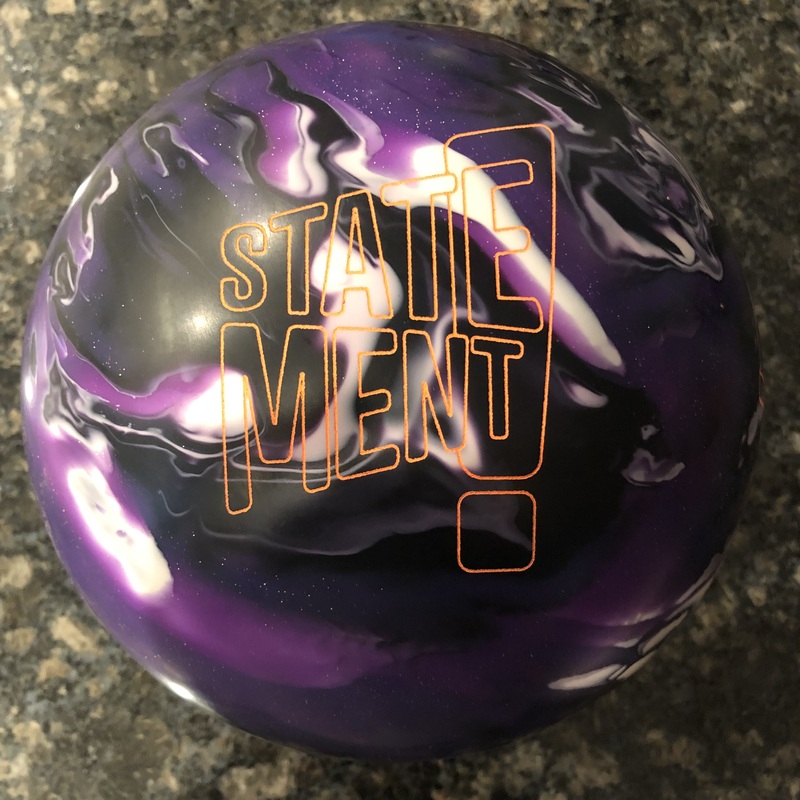 The story I have now is the PBA added 3 feet in length to Viper, Chameleon and Scorpion and Brunswick World Championship. And they added tons of extra oil to all 5 patterns. This all seems to be an attempt to combat the beat up surface at South Point. This has not been communicated very well by the PBA to the public. One player from oversees told me that he had punched up several new pieces of equipment on Friday’s practice day. They were laid out to handle last year’s conditions. He found out AFTER punching those balls out, that the PBA was drastically changing the conditions. He ended up not using any of those pieces he punched out. I will not comment about who’s is at fault with this communication gap but it’s unfortunate. 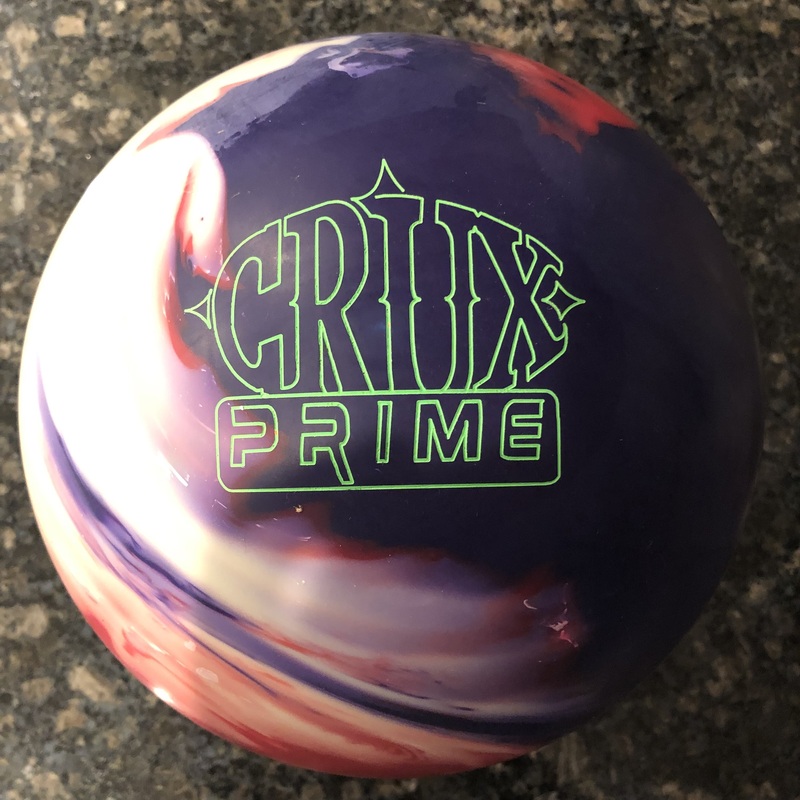 In fact, a ball rep from a major company was not completely sure on Sunday after two days of competition, what was changed about the patterns. I am not one to bash the PBA. Since the USBC appears to have little direction in generating buzz for bowling, it looks like the PBA will have to do it. The WSOB is a fantastic event for a spectator like me as well as for competitors. There are few other such assembled masses of talent anywhere. Admission to the events is 100% free. Seven days of hotel rooms came to $270. They bowling center is just an elevator ride away from the hotel rooms. It’s easy to socialize easy the players. You will see them running around the casino property all week. Last year the players had tons of shiny stuff in their bags. This year, it’s surface, surface, surface. Very few folks throwing any kind of shine at all, Brian Kretzer and Belmo being notable exceptions. Not only that, but I have never seen so many aggressive pieces going down the lanes for so many games in any given block. 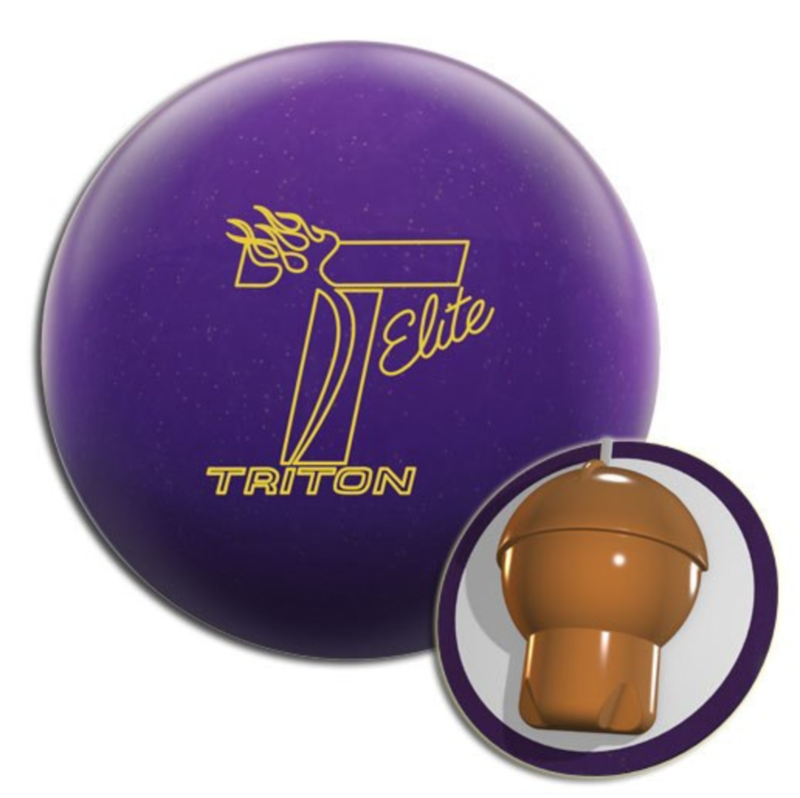 Big B Masterminds, Storm Marvel S, Bytes, Roto Grip’s Defiant Soul and Totally Defiant. The DV8 staff had their high end asymmetrics out in force. EBI players were throwing lots of Pivots. Columbia 300 had a new Antics spinoff that the C300 staff was using a lot. I mentioned Norm Duke not scoring very well. 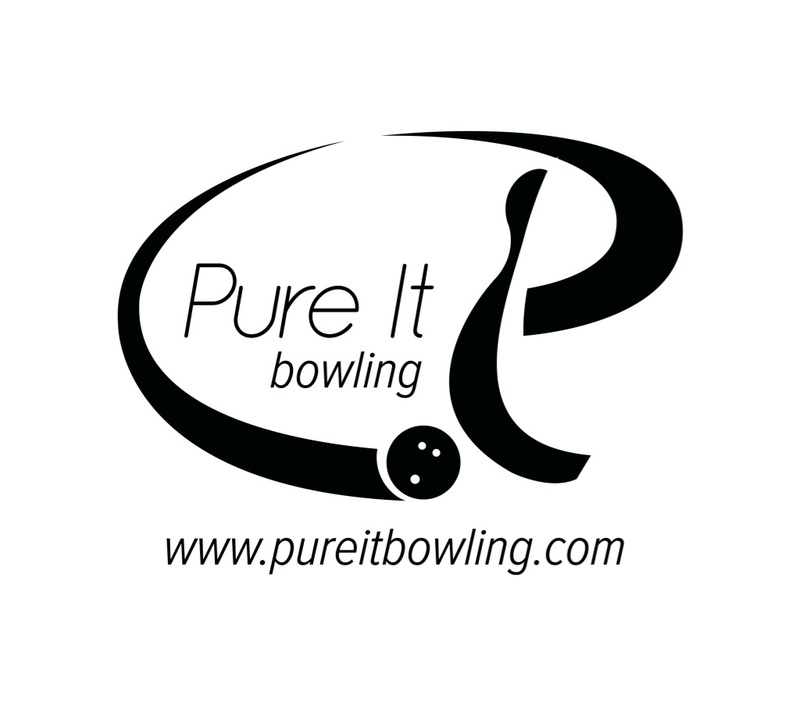 Players say that the gutter does not play well pair to pair. They would get lined up on one pair on the ditch, only to not be able to use that line on the next pair. I can’t say enough about how impressive EJ Tackett is (Edit: Can you say Man-crush? ?, Coach T). Tackett reminds me a young Pete Weber, a pint-sized powerhouse. Both players as young pros demonstrate a crazy amount of speed and power, given the limits of their physical size. I admire Marshall Kent’s game and he bowled very well this week taking top spot in the Scorpion Open. But there is just something irresistible about a player that attacks the line like Tackett yet has enough control to be able to consistently hit the pocket. Tackett finished 10th in the PBA world after 52 games of play. Very impressive. Oh yeah, don’t play golf against EJ for money. He gave up a college golf scholarship to pursue bowling full time. Lots of quality players did not have the kinds of performances we would expect. Conversely, Belmonte and Rash bowled very well again at SouthPoint, although nothing like the dominating performances they had last year. Terrell Owens bowled the WSOB. He has the basics of a solid game and looks to be making quick progress. I could see that he was frustrated at times. I sure hope somebody in the PBA takes him under their wing and hooks him up with good coaching. T.O. has had a tumultuous relationship with the public but he is unquestionably a net positive for bowling. He is an elite athlete accustomed to success. I would hate to see him get frustrated and quit. Bowling needs all the help it can get. In between shots, T.O.would be absent-mindedly tossing his rosin ball in various ways and catching it. The man is clearly physically gifted. Lastly, I was once again overwhelmed by how generous all of the PBA officials, manufacturer ball reps, brand managers and ball designers, individual PBA players and Southpoint were with their time. There was a lot at stake for all of these people this week, yet I was treated with the utmost respect when I asked my questions and made conversation with these folks. These are bowling’s best minds, and they made time to share with me. Each night bowling finished at around 10:30 PM, then everyone had to gear up for the next day. Layout balls. Create game plans. Many of these guys do not go to sleep until 2-3AM. Then they get up and hit the lanes by 7AM preparing for the day ahead. I know this because I asked them, not because they used it as an excuse to bypass my conversations. Hats off to everyone involved in the WSOB. Great experience for me. That’s it for now. Thanks again to David H for reporting from Vegas. Sounds like a fun event that’s very enjoyable for spectators. You can get up close and personal with the professional bowling community and most if not all are friendly and generous with their time.